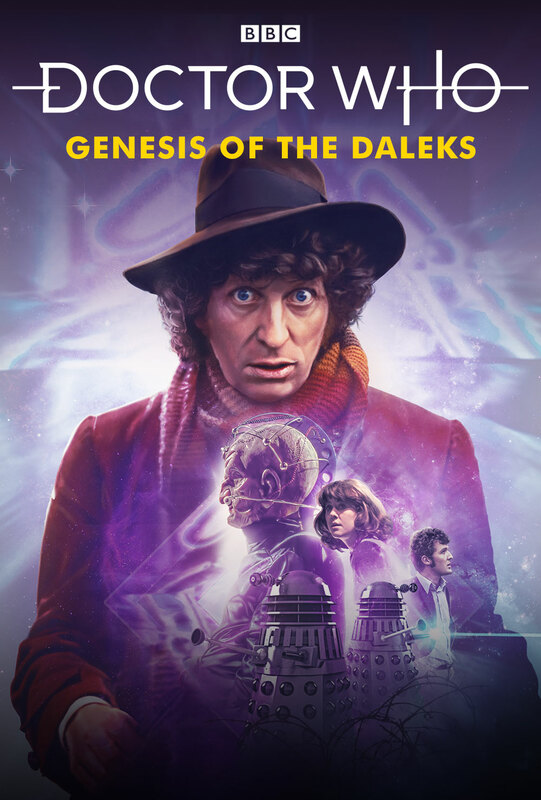 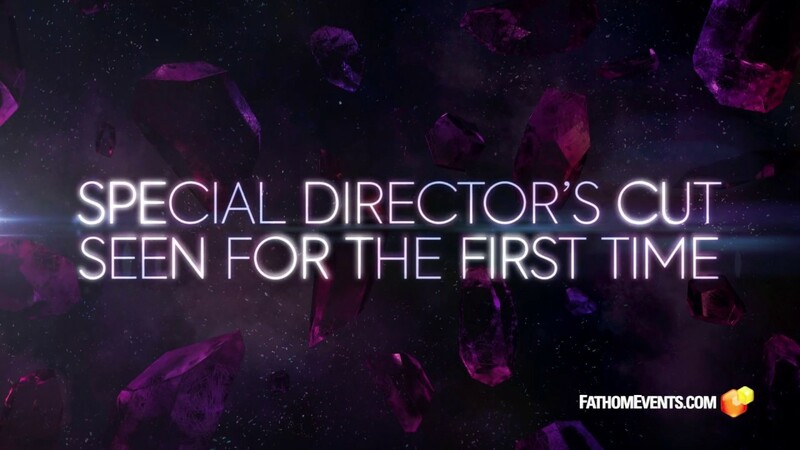 In celebration of the upcoming Blu-ray release of Tom Baker’s complete first season in Doctor Who, audiences will be treated to a special cinema length Director’s Cut of one of the most popular of all Doctor Who stories, “Genesis of the Daleks”! 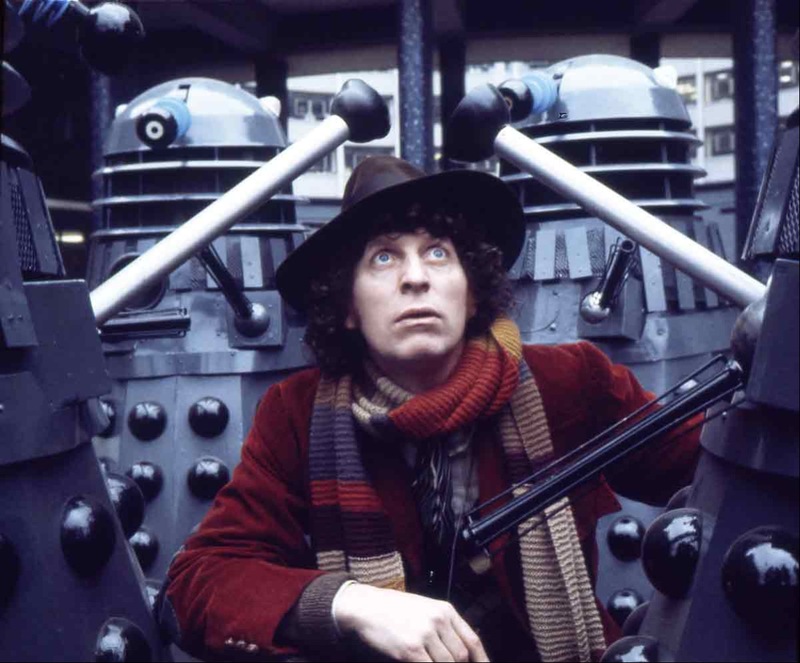 The Fourth Doctor (Tom Baker) and his companions, Sarah Jane Smith and Harry Sullivan, are transported thousands of years into the past to the ancient planet Skaro where they are given a mission from the Time Lords to prevent the evil scientist Davros from introducing to the universe the most destructive race of killing machines ever created, the Daleks! 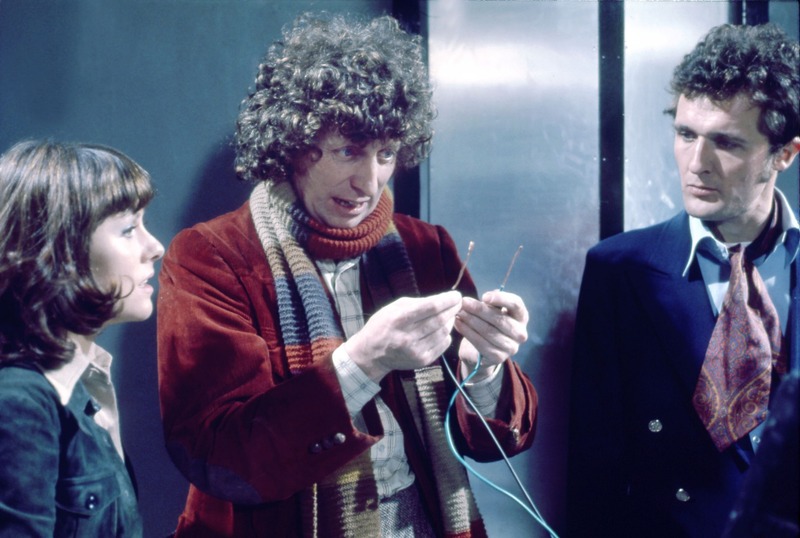 The event also features a first look at “In Conversation with Tom Baker” a newly recorded interview with the Fourth Doctor himself! 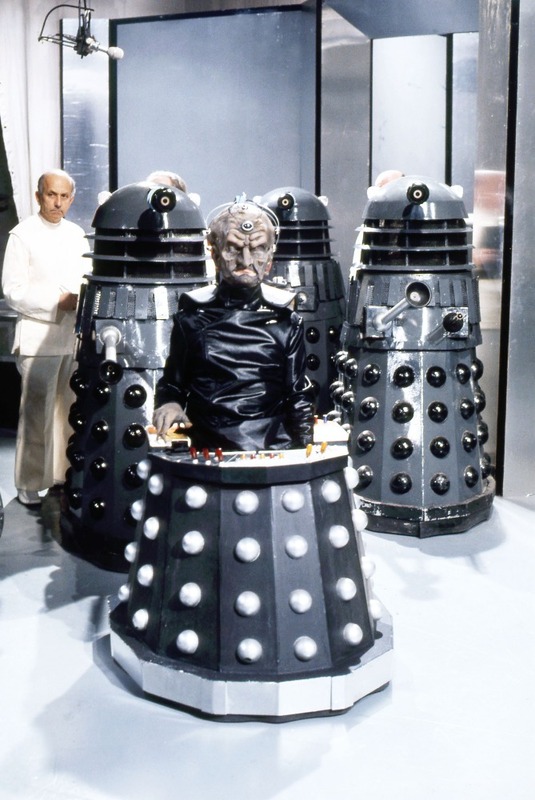 A scene from Doctor Who: Genesis of the Daleks. 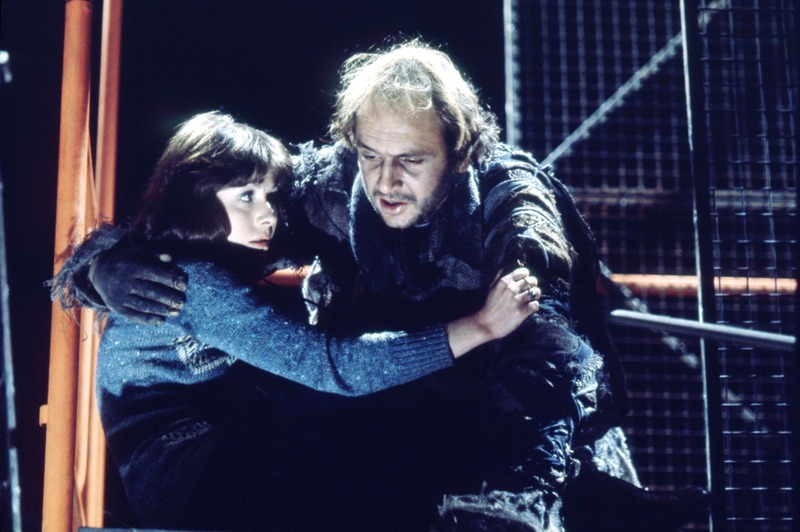 © BBC 1975.